With all the chemicals in cosmetics today, and the concerns about how they affect our health and skin, many people are opting to make their own cosmetics. 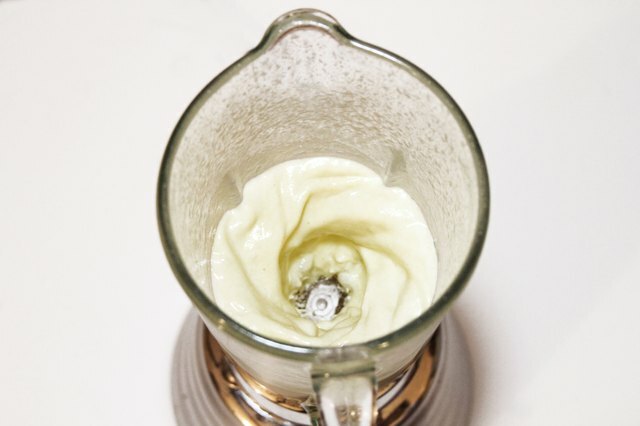 Homemade body lotions are simple to make and give you complete control over what goes in the product and on your body. Tea tree lotion provides many health benefits. A research report published by the Linus Pauling Institute in Oregon reviews studies that show that tea tree oil has antibacterial and anti-inflammatory properties. Using a tea tree body lotion after shaving reduces skin irritation and inflammation, and can help keep skin bacteria at bay when used on a daily basis. 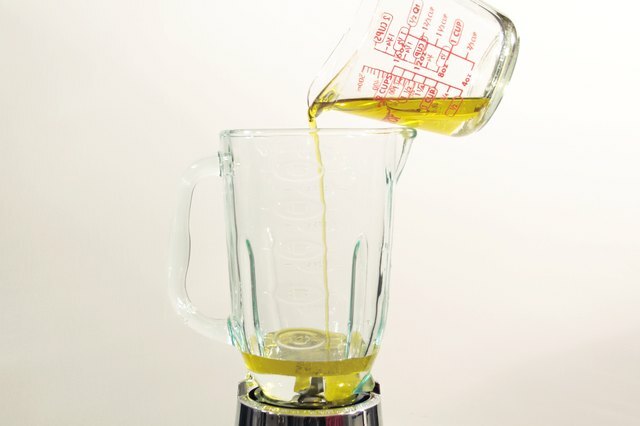 Put 1/2 cup distilled water in a blender, and add 1/2 cup extra virgin olive oil. The olive oil makes a great base for the homemade body lotion, as it penetrates the layers of skin to allow for deep moisturization. 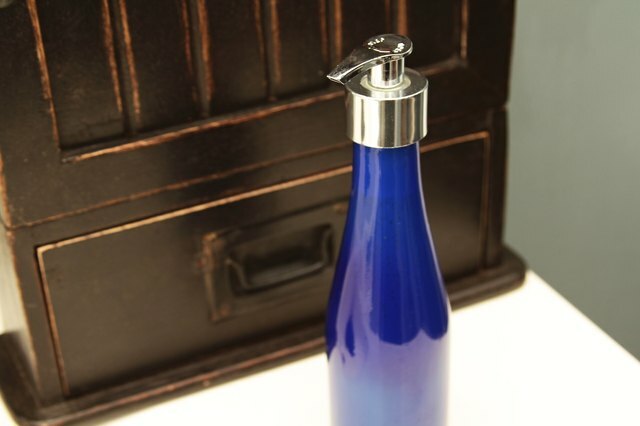 Blend the distilled water and extra virgin olive oil for 1 minute. Add 20 drops tea tree oil and 1 tbsp. liquid lecithin. 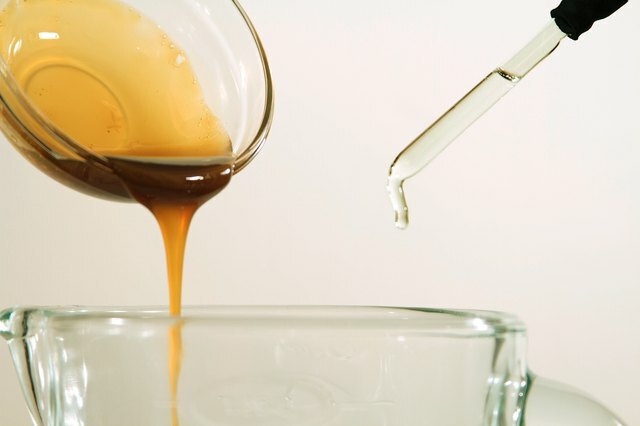 Lecithin is a natural substance that gives the lotion its thickness and helps bind the ingredients together. 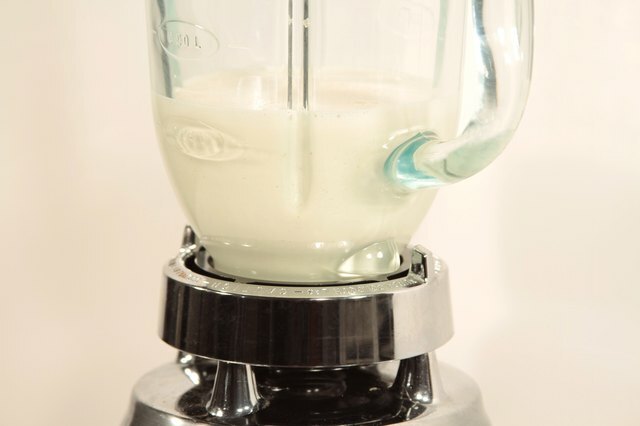 Blend the ingredients for 3 minutes on the "Whip" setting of the blender. When finished, transfer to a container that can be sealed. Store the lotion away from direct sunlight. The lotion could be stored in the refrigerator for a soothing lotion treatment for the skin, but it is not necessary. To change the scent of your tea tree lotion, add 1 to 2 drops of your favorite pure essential oil. 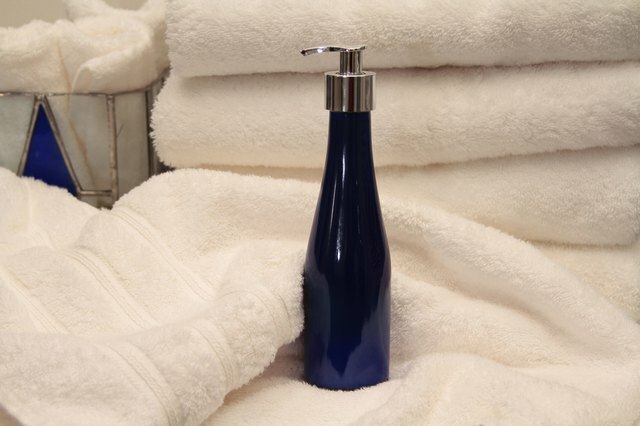 Test your homemade tea tree body lotion on a small area of your skin at least 24 hours before applying more. If your skin becomes red or inflamed, do not use the oil. Linus Pauling Institute: Tea Trees and Their Therapeutic Properties: Anitra Carr, PhD.